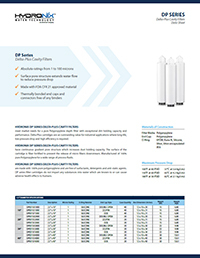 meet market needs for a pure absolute-rated Polypropylene depth filter with exceptional dirt holding capacity and performance. Delta-Plus cartridges are an outstanding value for industrial applications where long-life, low-pressure drop and high efficiency is required. have continuous gradient pore structure which increases dust holding capacity. 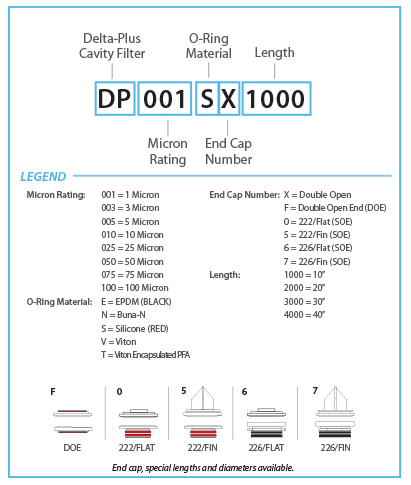 The surface of the cartridge is fiber fortified to prevent the release of micro fibers downstream. 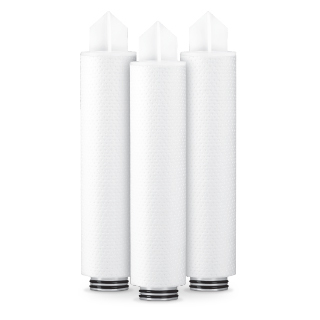 Manufactured of 100% pure Polypropylene for a wide range of process fluids.